This is a special concert event to celebrate CAGW Wenxin Choir 10-year anniversary. 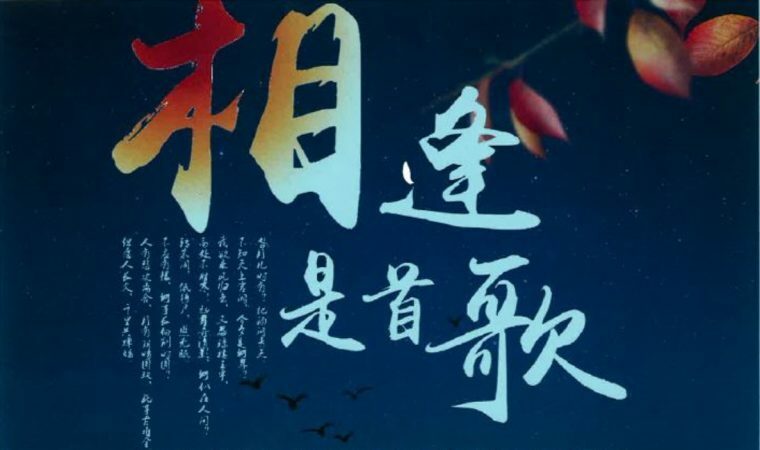 It is also to celebrate a traditional Chinese Mid-Autumn Moon Festival. Three Chinese community choirs from Detroit area will also join us for the performance and celebration.